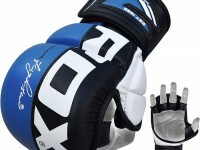 These enhanced-thickness hand wraps offer better protection than all other MMA bandages. 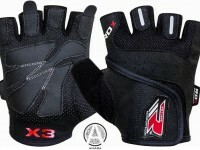 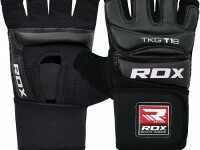 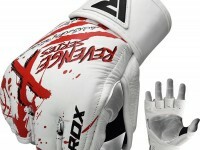 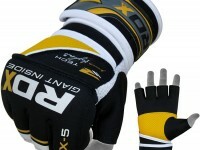 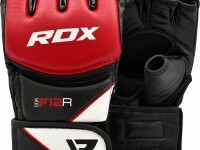 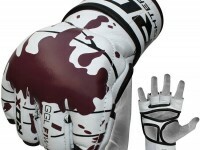 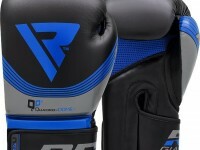 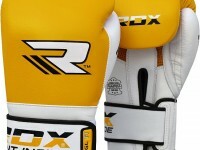 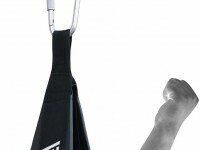 So for the ultimate armour to wear under gloves for contact sport training, these are a must-have for your gym kit. 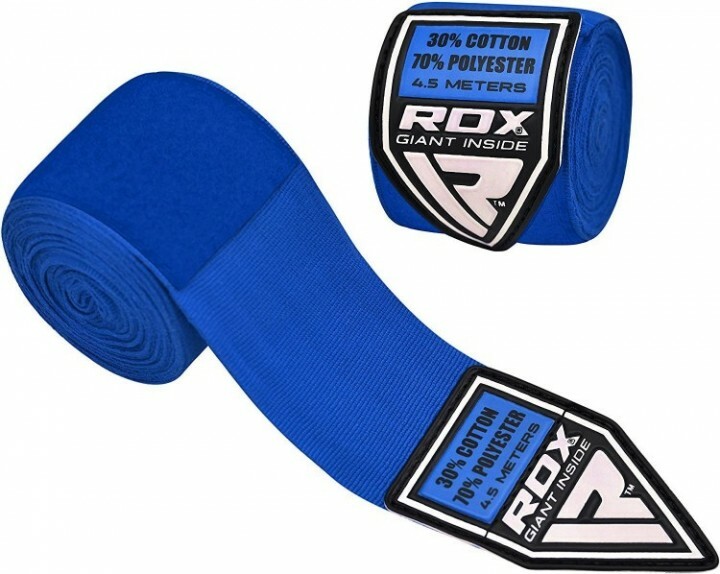 Rolls away for easy application and storage; and features a thumb loop for max security, comes in a huge 4.5 metres in length for unbeatable wrap support, and boasts an extra thick construction to keep fragile bones shielded from harm. 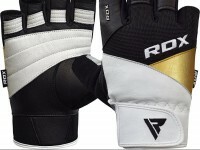 Designed with a light touch of special elastic to easily conform to your hand, plus a Velcro end for secure fastening and optimum comfort.